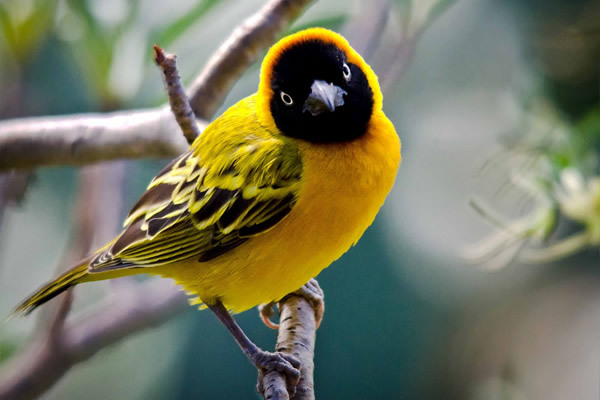 Kenya Safari Tour Package in 6 Days – in terms of bird watching , wildlife viewing , Scenic attractions ,Cultural diversity & Climatic change. With this Nairobi tour package option you will visit the Kenya Highlands – Aberdares and Mount Kenya . 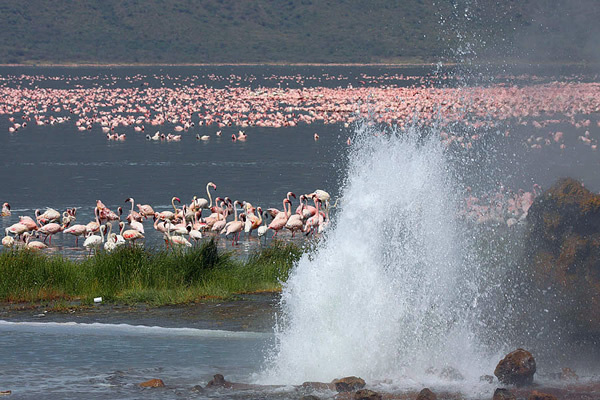 Then the Great Rift Valley Lakes -Baringo, Nakuru and Bogoria . Blend this 6 Days Kenya safari tour package with a visit to the world renowned Masai Mara for unforgettable safari experience. 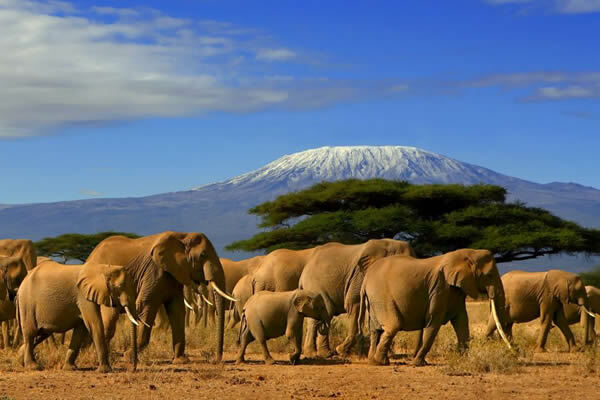 Nairobi tour package is an all year round wildlife & nature safari . 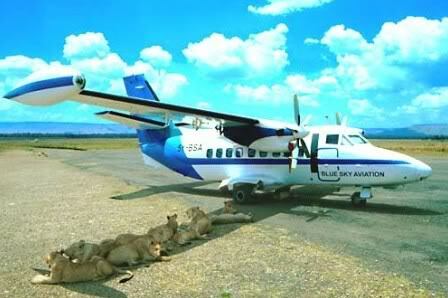 Can’t afford to miss this Kenya wildlife safari if you love nature with trilling Wildlife Safari sights. 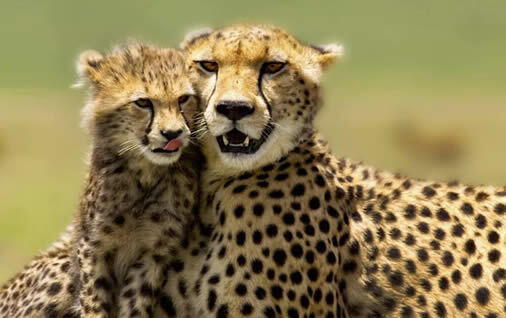 Encounter wildlife and experience Kenya’s best natural attractions in this Nairobi tour package . Meet and Greet followed by a short brief about your safari.There after begin your nature & wildlife safari journey to Mt. Kenya region.This shall be a leisurely road drive as you enjoy the landscape , Tea & Coffee plantation en route . You will arrive in your hotel in time for lunch.There will be a guided walk around the mountain. Then continue with your nature safari scenic view. Dinner and overnight in a lodge/luxury tented camp. Early morning game drive with 4×4 Jeep with a break for lunch . After lunch, transfer to the tree hotel or luxury camp. 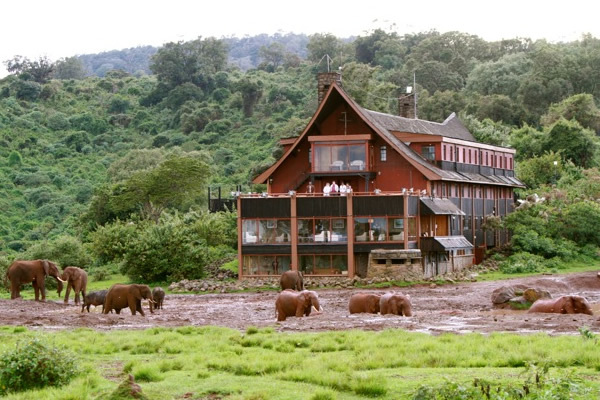 Evening game watching at the flood lit water hole from the balconies of your lodge. Watch animals as they come for water and scratch for salt. Dinner and overnight at the Ark or Treetops. After breakfast, leave for Lake Nakuru National park. Arrive in time for lunch. Evening game drive starts at 1600 Hrs. 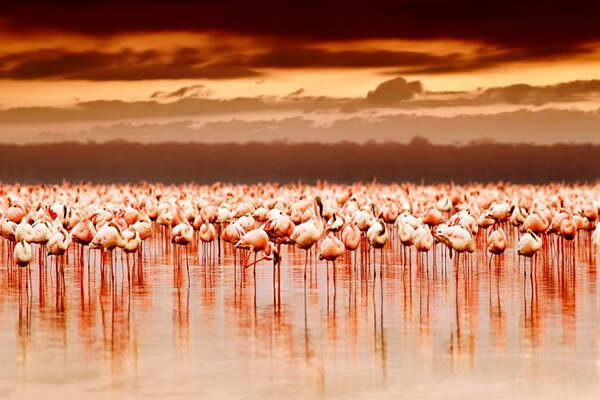 Spot the white rhinos, black rhinos, elephants, lesser and greater kudus and ten of thousands of flamingoes which make it an ornithological paradise. Dinner and overnight at a lodge / luxury camp of choice. Early morning breakfast followed by a departure from Lake Nakuru. Drive to Masai Mara arriving in time for lunch. Evening game drive which starts at 1600Hrs in this paradise of animals. Dinner and overnight at a lodge/luxury camp of choice. Early morning game drive before breakfast. After breakfast leave Masai Mara and drive back to Nairobi with lunch en-route. Arrive in Nairobi and transfer to the airport for your flight back to Mombasa. 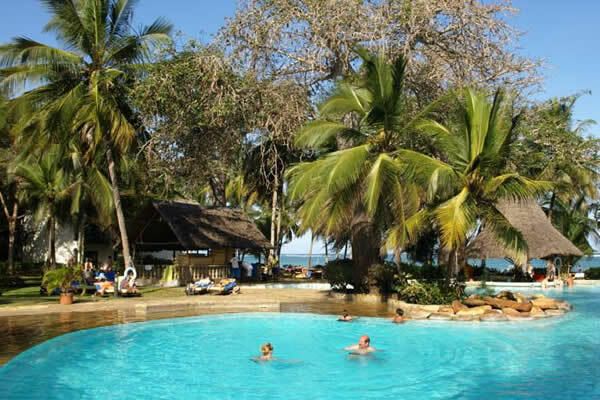 You will then be met at the airport in Mombasa by our driver guide and transfer back to your resident hotel. The prices given below are classified based on the level of accommodation used.Please choose your option in this Nairobi tour package as per your budget and style. 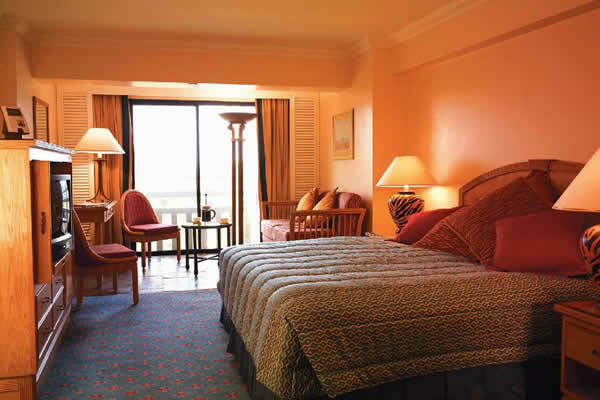 Note:-If you are traveling alone or occupying a single room please confirm with us the single room supplement rate at the time of booking this Nairobi tour package. 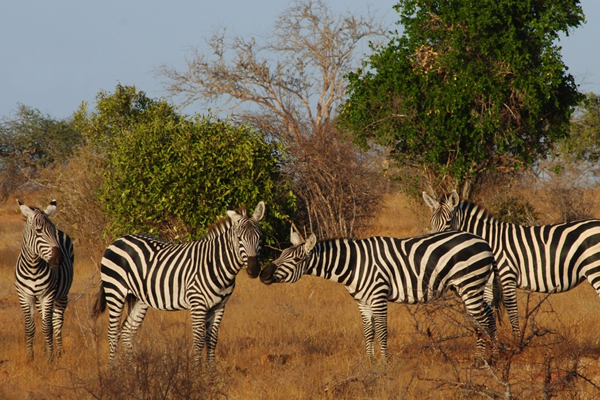 This 6 days Kenya safari tour package departs from Nairobi city hotels or airport . 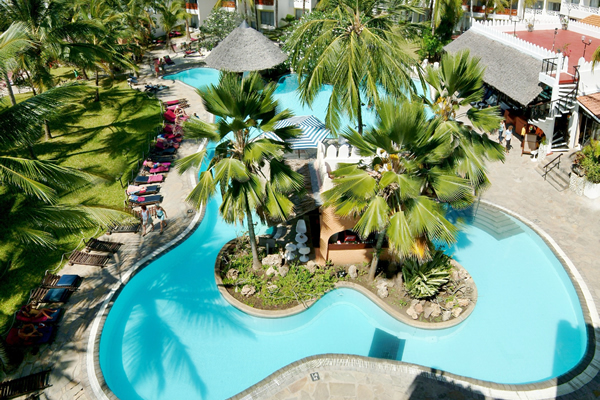 We will provide the pick up time at the time of this Nairobi tour package confirmation.